When you stay at Frankston Holiday Park in Carrum Downs, you'll be within a 10-minute drive of Foreshore Reserve and Seaford Pier. 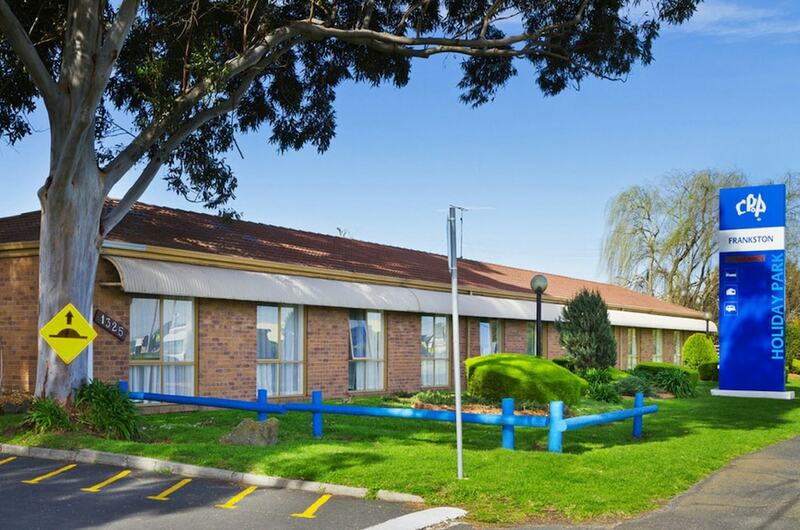 This motel is 13.5 mi (21.7 km) from Mornington Racecourse and 3.9 mi (6.3 km) from Frankston Arts Centre. Make yourself at home in one of the 34 air-conditioned rooms featuring refrigerators and microwaves. Complimentary wireless Internet access is available to keep you connected.